The lemon sole is a flatfish that lives on stony bottoms in shallow waters. The fish is also known by its Latin name, which is Microstomus kitt. There are also some other types of flatfish called lemon sole, such as the English sole (Parophrys vetulus), the southern lemon sole (Pelotretis flavilatus) and the winter flounder (Pseudopleuronectes American). However, these fish are actually from different species than the real lemon sole. The lemon sole can be found in waters around Northern Europe. This area is also known as FAO fishing area 27 and includes the North Sea, the White Sea, the waters around Iceland and the Bay of Biscay next to France. Since the lemon sole can be found in the North Sea too we mainly catch our lemon sole ourselves with our own Dutch fishing fleet. After the fish is caught we only take the best ones and we immediately process and freeze them to keep them fresh. As a supplier we sell our lemon sole fillets single, married, skin on and skinless. Unlike the lemon sole’s name suggests, it actually is not a sole and neither does it taste like lemon. The lemon sole is actually a flounder and it tastes very mild and sweet. The texture of the fillets is quite delicate. Lemon sole fillets are also low in calories since one hundred grams of them contain only around 86 calories. The fillets contain only a small amount of fat too, which is mainly monounsaturated fat. This fat is said to be healthier compared to the others. Lemon sole fillets are also an excellent source of proteins and B vitamins, which is the case with every fish product. Thereby, the fillets do not contain any carbohydrates, unless you bread or batter them of course. We export 90% of our lemon sole fillets to seafood producers in the United Kingdom. 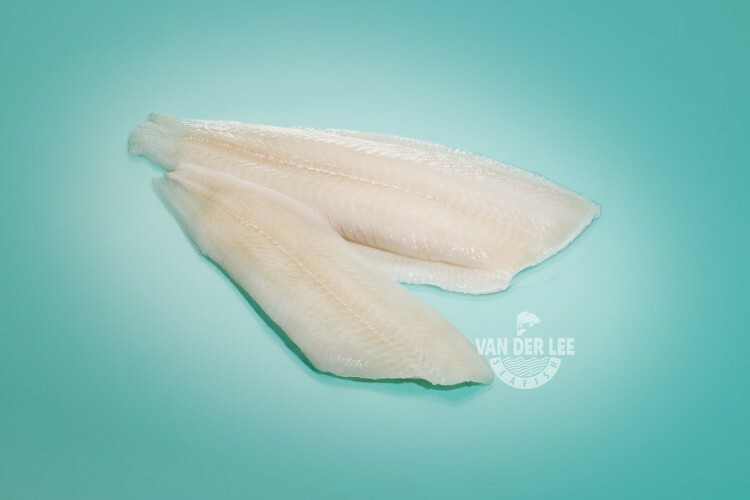 The remaining lemon sole fillets stay in the Netherlands or go to retailers and catering industries in Germany. In the United Kingdom the fillets are breaded by the seafood producers themselves. Afterwards the fillets are packaged in trays and sold to retailers. There are various ways to prepare lemon sole fillets. One way to eat lemon sole fillets is to eat them with vegetables, such as sautéed potatoes and beans. You can serve the fillets with a light sauce too, for example with mayonnaise. Lemon sole fillets can also be rolled up and stuffed with spinach and ricotta. This will taste delicious when served with tomatoes and mashed potatoes. Breaded lemon sole fillets are often eaten with French fries as a side dish and a tartar sauce.